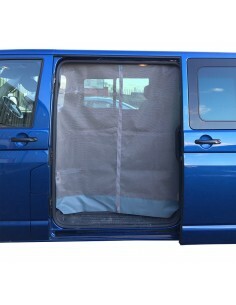 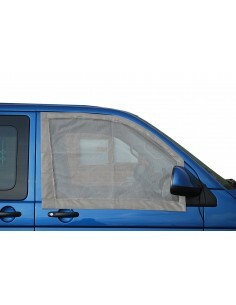 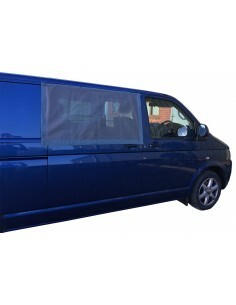 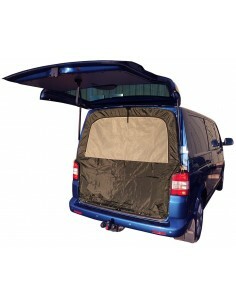 T4,T5 & T6 van covers with 6 built-in air vents for good air ventilation. 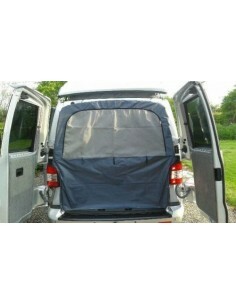 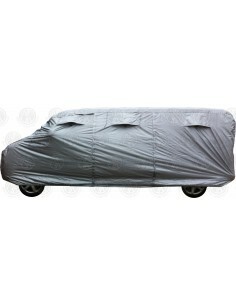 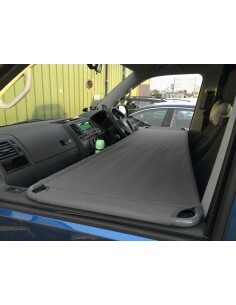 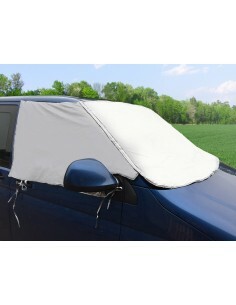 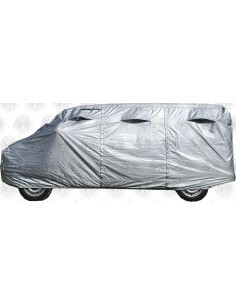 T4 , T5, & T6 van covers with 6 built-in air vents for good air ventilation. 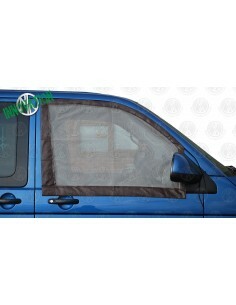 Pair of Cab Window Mosquito Nets with Strong Built-in Magnets for T5 and T6 in grey leatherette. 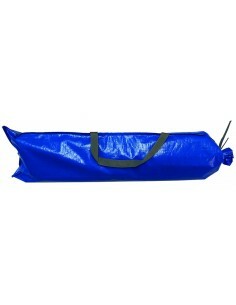 Cab Child Bunk Storage bag for T4/T5/T6 in blue.